I recently went to Rhodes, Greece for a lovely week in the sun and thought I would share with you some of my favourite summer holiday outfits! Top and skirt from Primark, sandals from Newlook. Top from Primark, shorts from H&M, shoes from Newlook. Top from Newlook, shorts from H&M, sandals from Foot Asylum, necklace from H&M, bag from a market in Greece. 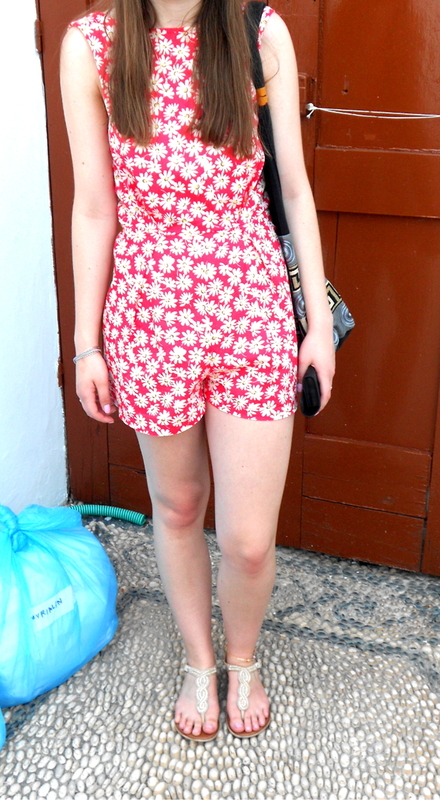 Playsuit from Boohoo, sandals from Newlook. 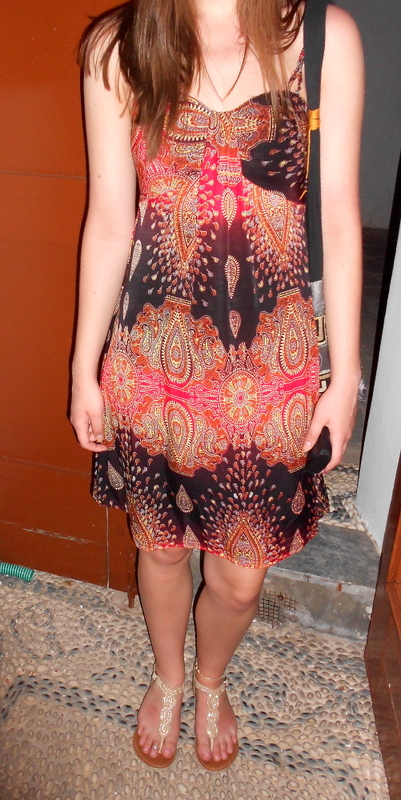 Dress from Hera Boutique in Lindos, sandals from Newlook. What’s your favourite summer outfit?